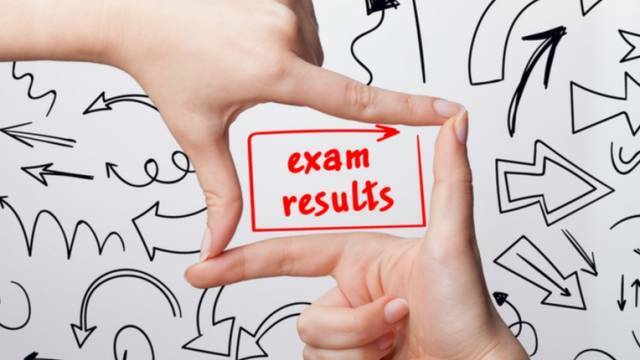 The Board of Intermediate Education Andhra Pradesh (BIEAP) has declared the 1st and 2nd-year results today, April 12, 2019. The Board has declared the result on the official website of BIEAP: bieap.gov.in. The Board of Intermediate Education Andhra Pradesh (BIEAP) has declared the 1st and 2nd-year results today, April 12, 2019. The Board has declared the result on the official website of BIEAP: bieap.gov.in. The BIEAP had earlier announced that Intermediate students will not face trouble in the result declaration date due to Lok Sabha polls. Now the board has issued the AP Intermediate First and Second Year results on its official website. The scorecard is now available on the official website of the AP Board at bieap.gov.in. Due to the heavy traffic on the website, candidates may face some technical difficulties on the official website because more than 5 lakh of students are trying to reach their AP Inter Results 2019. You can also be able to download AP Board Results 2019 from our official website. More than 5 lakh students are awaited for the result. AP Intermediate Examination Hall tickets were released on February 23. BIEAP organized the AP Intermediate First Year Examinations from 27 February to 16 March and the AP Intermediate Second Year Examination from 28th February to 18th March this year. You may try the steps given below to download your AP Inter Results 2019. Step 3: Click on the 'Submit' button.